I’ve already opened up a handful of doors on my advent calendar and my diary is packed full in the run up to Christmas Day; I seem to be undertaking weekly shopping trips for gift inspo and my flat is decorated in as much tinsel as I can get away with – holidays, they are a comin. If, like me, you take any opportunity to get in the Christmas spirit then you may be wondering what else you can do to channel your inner elf. 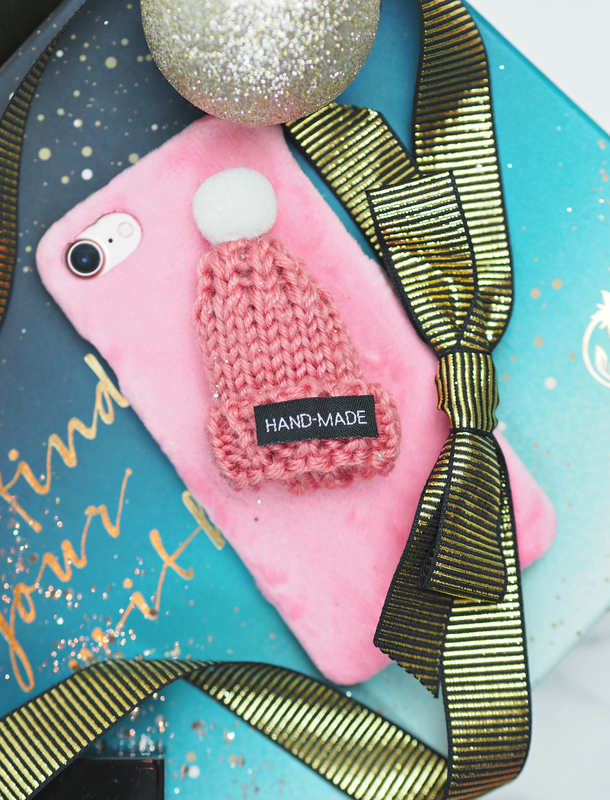 You’ve got the red jumper, the flashing antlers and your Father Christmas mug at the ready for all those hot chocolates, but one accessory that’s never far away from your hand provides the perfect way to up the festivities this year. 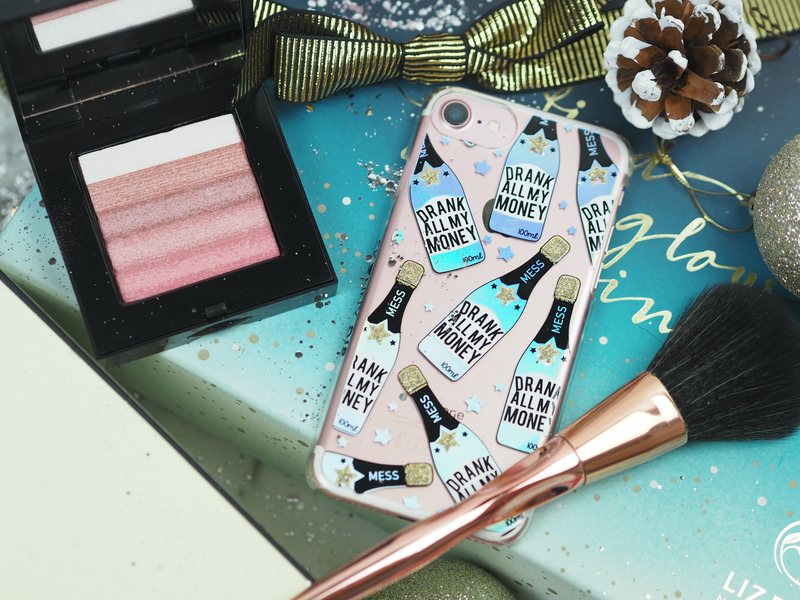 My phone is always decorated in all number of fun, quirky or random cases, but this December I’ve upped the ante even further and have found some cute decorative fascias you’re gonna want to know about. you’ve spent all your money on prosecco? 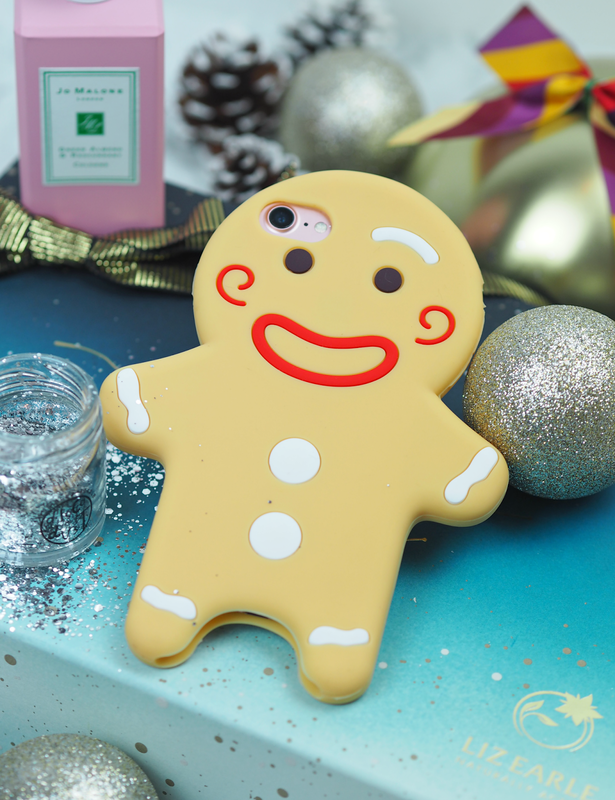 I first had a gingerbread man case a couple of years ago and took it backstage at the X Factor; the contestants were more interested in finding out where I got it (Primark FYI) that discussing the show, which is a sure fire sign that it’s a great talking point. 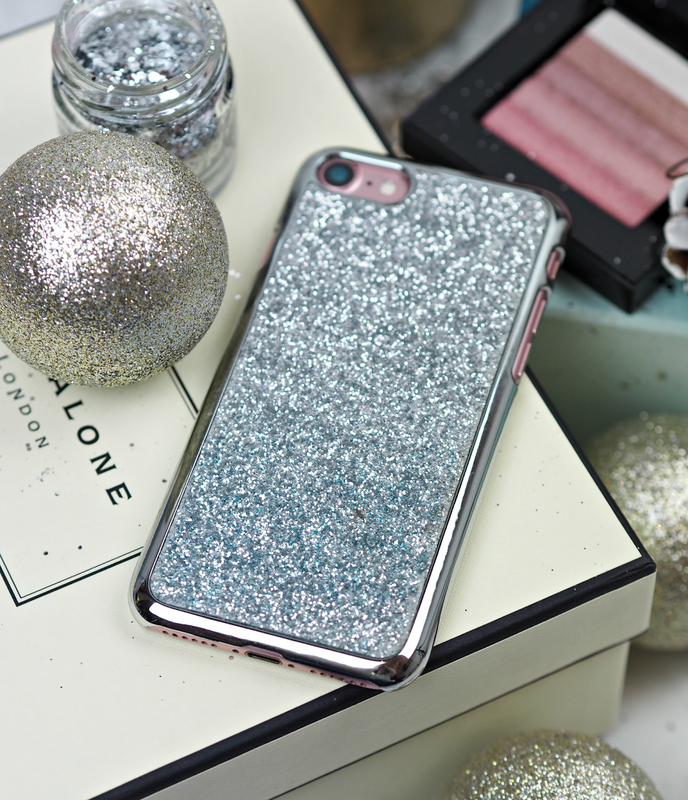 Although I haven’t been able to find one on the high street this year to fit my iPhone 7, this one is from eBay and the seller also offers other 3D festive characters – including your very own Santa! gradient give it that something something. This is totally random, I get it, but the teeny tiny wooly hat is just too cute to overlook. Again, it’s one of those you can use all winter long to add a little fun to your technology – plus it’s available in a few different colours if you fancy collecting them all. The velvety soft case feels like a soft toy, so it’s comforting and cool in one. Which of my five has jingles your bells this festive season?! TO KEEP YOU SMILING THIS CHRISTMAS! Haha you and me both – especially this time of year! Haha I wish I could see! Haha it's brill isn't it! Oh my gosh the one with the bobble hat is just adorable – I need it!